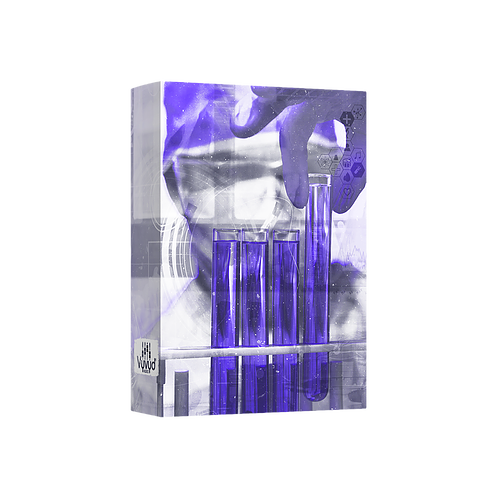 Second Installment of The Lab Cooks Official Drum Kits in finally here. Coming in at 100+ Sounds of the hardest kicks, snares, hats and percs Lab Cook used to make all his major records. After the hype and reviews from Volume 1, Vol 2 has been crafted bigger and better maintainng the same top quality Lab is known for. This isnt a kit you want to sleep on.